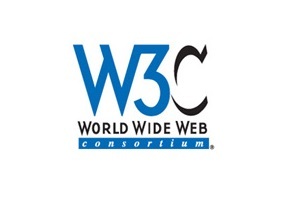 As newly appointed co-chair in the W3C WebRTC WG, I just participated in my first Editor’s Call, and I’m impressed. We had to address nearly dozens of Pull Requests and Issues on the associated github repos. We managed to knock down quite a few that ended up getting merged and a few that were closed today, despite not having 1 co-chair and 1 editor present. There were some suggestions on how we could make the processes a bit more effective, allowing everyone to understand more what’s expected of them. It’s going to take a few meetings I suspect to get a real feel for how I can be adding the most value possible. Overall, it feels like we are all trying our best to do what the new charter has set out, to get 1.0 done before getting on with the next chapter. I am excited to be part of it and look forward to continue helping! If you have any thoughts on how the WebRTC Working Group could be doing things differently to be more effective and efficient, I would like to hear your thoughts.